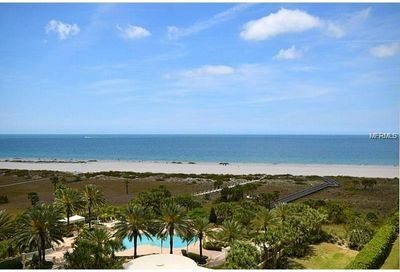 The Grande is a collection of magnificent condominium homes on the beautiful barrier island of Sand Key, south of Clearwater Beach, Florida. Its two identical buildings are the Somerset to the south and the Watermark to the north. 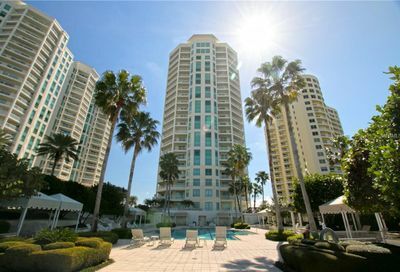 The Somerset has 117 units and the Watermark holds 116. Each offers four penthouses. 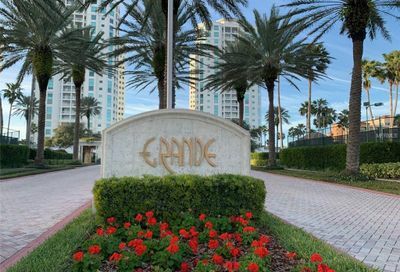 Homes at The Grande have two or three bedrooms and provide more than 2,500 sq. ft. of living space. Interiors are exquisite, with attention to every detail. 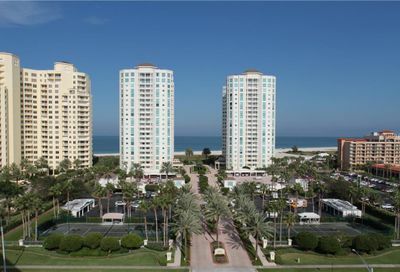 They feature hardwood flooring, gourmet kitchens, porcelain tile work, whirlpool tubs, and wrap-around balconies, so you can relax and watch the palm trees sway over the Gulf of Mexico. Residents enjoy private garage areas, elevators and security for safety and convenience. The community has a fitness center, tennis courts, swimming pools, hot tub, concierge service, parlor for meetings or parties, and more. There is convenient water access for boating and other water sports. 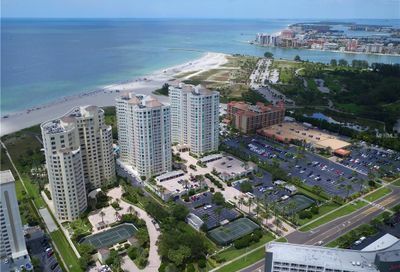 The Grande is wonderfully convenient to the shopping and nightlife of Clearwater Beach, yet rests on the white sands of quiet, prestigious Sand Key. 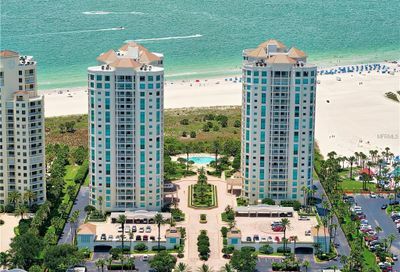 Come and experience the finest in Florida beachfront living. Discover the luxury of The Grande.